Now open in three convenient locations including Baltimore, Cockeysville and Columbia. Our catalog offers a wide inventory selection including tables, tents, linens and chairs to accommodate nearly every event need. 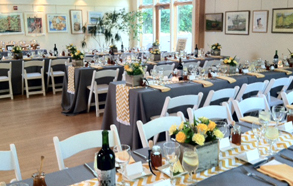 Whether you are planning an intimate gathering or large event, together we can create a beautiful celebration. 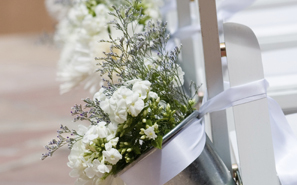 Start planning by finding all the items to complete your event and submitting a rental estimate online. Dress your tables with fresh linens from polyester to pintuck. View fabric swatches, color options and size choices. 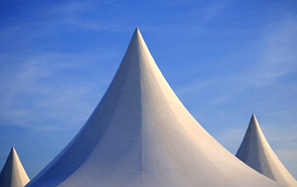 Find visual inspiration by glancing through our collection of tent, event and table design photos.